BarnOwl is a fully integrated governance, enterprise risk management, compliance and audit software solution used by over 200 organisations in Africa, Europe and the UK. 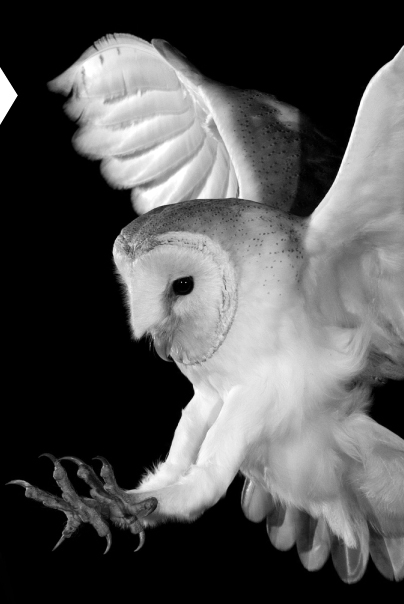 BarnOwl supports best practice risk management, compliance and audit frameworks (e.g. COSO, ISO31000, Compliance Institute’s handbook, International Professional Practice Framework), whilst offering a highly flexible and configurable parameter-driven system allowing you to configure BarnOwl to meet your specific requirements. BarnOwl is the preferred enterprise risk management (ERM) software solution in the South African public sector, endorsed by the Office of the Accounting General (OAG). Development of BarnOwl started in 2001 as a joint venture between Deloitte South Africa, Nedbank and IDI, making BarnOwl one of the earliest software solutions on the market to take advantage of the emerging trend of risk and control based auditing. BarnOwl was designed from inception to incorporate leading enterprise risk management, compliance and audit thinking whilst retaining sufficient flexibility to allow organisations to adopt their own methodologies. In 2005 IDI acquired 100% of the rights to BarnOwl from Deloitte South Africa. COSO – the Committee of Sponsoring Organizations of the Treadway Commission framework and guidance on enterprise risk management (ERM), internal control and fraud deterrence. ISO 31000 – the International Organization for Standardization’s risk management – principles and guidelines. The Institute of Internal Auditors (IIA) International Professional Practice Framework (IPPF). The highly experienced BarnOwl team continue to be thought leaders in governance, enterprise risk management, compliance (GRC) and audit software and maintain a close relationship with clients, professional bodies, risk advisory and audit practices to ensure that the BarnOwl software is enhanced to support current best practice and remains aligned to the latest industry standards.